So it's looking like my latest work in progress Unfit for motherhood is going to be a novella. Hovering at around 30,000 words, it's not quite as long as I would like it to be. But do I expand it for the sake of a word count? Or do I accept that the story dictates the form? What makes Blemish Books different to other publishers? I think Blemish Books shares the same vision as many independent publishers in Australia - we want to publish writing that is innovative, new and exciting. We want to give new and emerging writers a chance, and also publish writers of genres and styles that are more frequently overlooked by mainstream, commercial publishers. For Blemish Books publishing books is about being involved in an ongoing and evolving conversation about literature in Australia. The most important aspect of that conversation is that the voices are varied and diverse. Last year, I had a light bulb moment, where I thought imagine if a small press makes writers who want to submit their work to them somehow purchase one or two books from their list. This would do a couple of things, namely: make the writer more familiar with the books on their list, and the writing style of those authors already published and it would financially help to support the publisher's list. What makes Soho Press different to other publishers? Like most independent presses, Soho is able to publish edgy or out-of-the box fiction (under our eponymous literary imprint, Soho Press) that larger houses may not be inclined to take on. But our longest running imprint, Soho Crime, publishes international crime series. So we have an excellent blend of the commercial and literary taste in-house. We all love to read it all. Plus we just launched a young adult list, under the imprint Soho Teen. So while we’re independent, we’re certainly not small. We just analyzed our last few years and the numbers astounded: 96% growth in sales from 2010 to 2012. 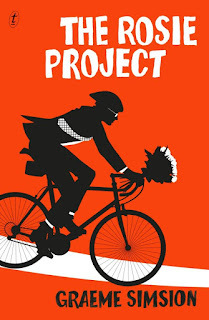 There has been a lot of hype surrounding Graeme Simsion's debut The Rosie Project. Originally written as a screenplay, 5 years later Graeme rewrote it as a book. He went on to win the Victorian Premier's Award for an unpublished manuscript, was quickly snapped up by Text Publishing and has now had the book sold into more than 33 countries. 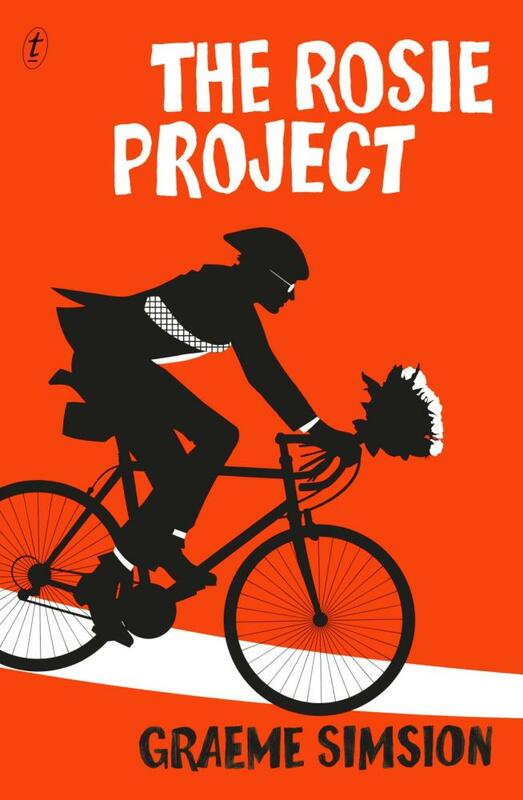 But the real prize, I suspect for Graeme, is that people are now contacting him wanting to make The Rosie Project into a film. I like systems. At work, when the designer presents her first design for the brochure, say, I know exactly who to show it to. I know whose eyes need to see it and what kind of feedback and corrections I am seeking.